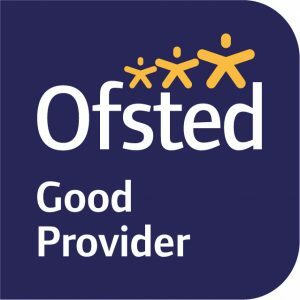 After our latest Ofsted inspection took place in 2013 and we are pleased to say that All Saints’ Thurlestone has been recognised as a Good provider. 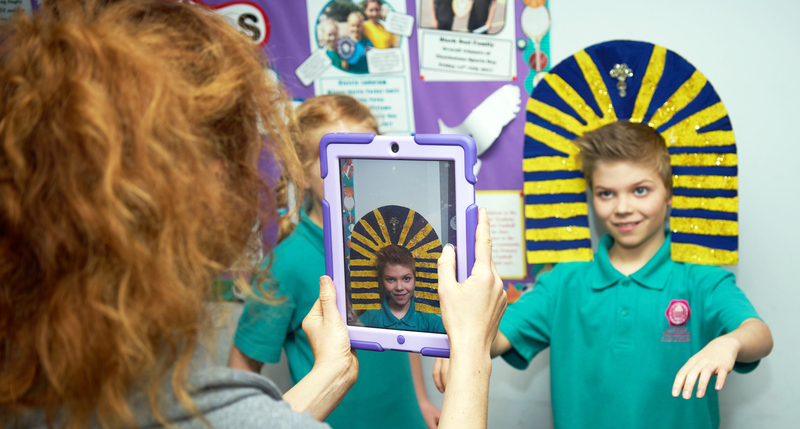 Teachers know their pupils well and there are excellent relationships between staff and pupils. Children are confident and respond well to activities that help them to make good progress in the Reception class, particularly with their physical and social development. Pupils achieve well in reading and are keen readers. They have a good understanding of writing styles of different authors.